Got another scratch? You’ve gotta be kitten me! 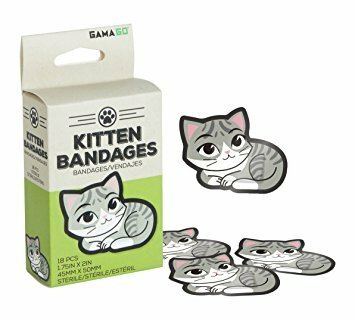 Cover up cuts, scratches, and scrapes with Kitten Bandages from GAMAGO. Avoid cat scratch fever with a little help from a furr-iendly little feline. 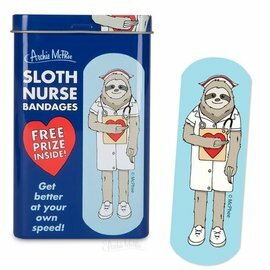 Simply apply a kitten bandage over your minor cut or scratch, curl up in bed, spend the rest of the day watching kitten videos on the internet, and you’ll be healed in no time. 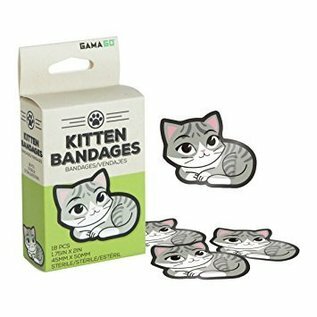 The set includes 18 purrfectly adorable adhesive bandages, 1.75” x 2” in size.